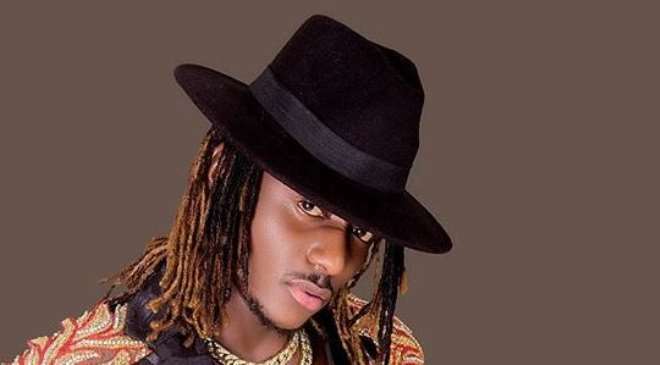 ‘Free Madness’ crooner, Singer, Terry G now Terry Genius, has enjoyed his own time in the music industry as he constantly released various hit singles until the younger ones overtook him. Well, in the music industry, competition is high but part of the things that drew him back was the fact that he built his career around controversies. In a recent interview on what made him step aside in the industry, the singer stated that even with the new people in the industry, he is still relevant.